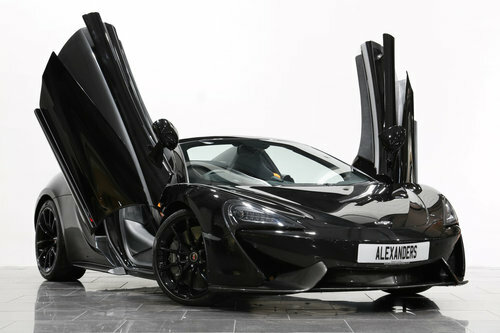 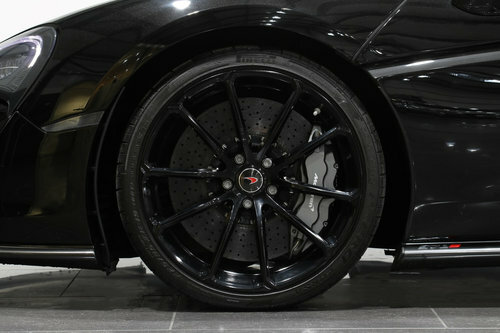 Finished in special order Onyx black metallic with Carbon black/Mclaren orange leather and black Alcantara interior. 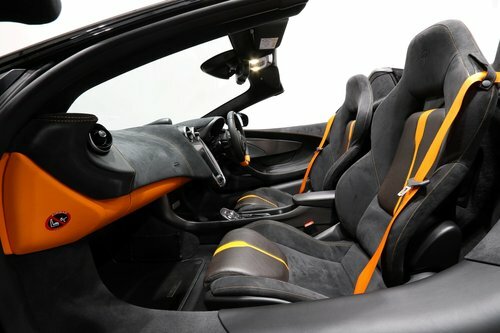 Mclaren Interior Sport Design 4 to include Carbon black and Mclaren orange leather with black Alcantara. 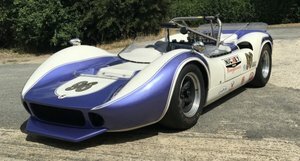 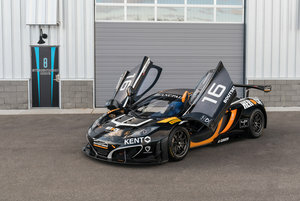 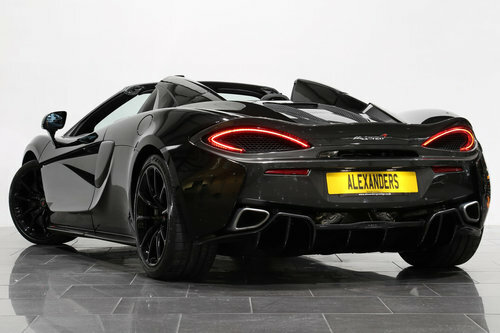 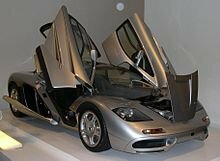 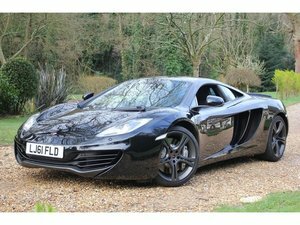 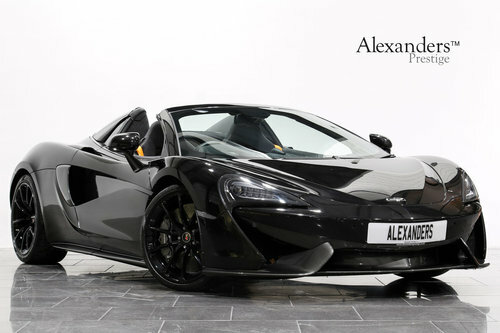 Luxury pack to include power adjustable heated memory sports seats, power adjustable steering column, Bowers & Wilkins 12 speaker branded audio System, soft close doors and McLaren branded floor mat set.